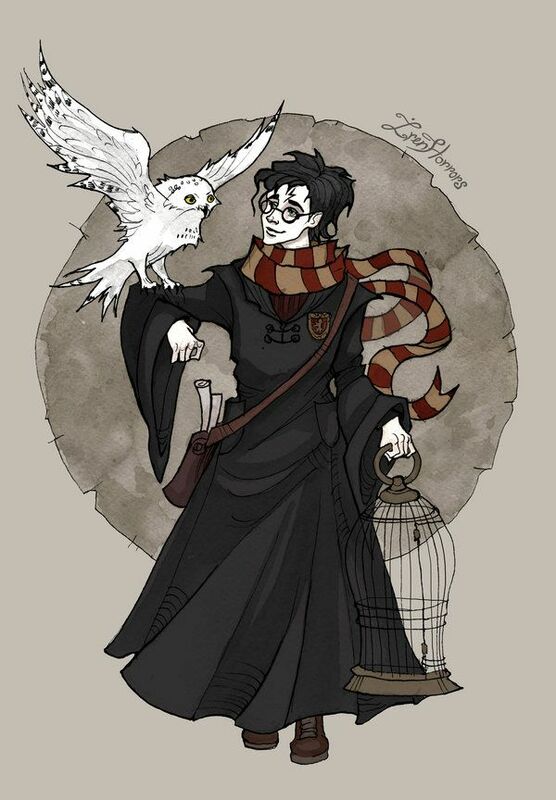 As introduced in our first letter, Hedwig is Harry’s pet/familiar throughout his journey. Hermione has Crookshanks the cat and for a long time, Ron had Scabbers the rat before it was revealed to be Peter Pettigrew, an Animagus and Death Eater who had once been a friend of James Potter, Sirius Black and Remus Lupin and whom he betrayed to join Voldemort. Here’s a new letter that Hedwig delivered to Hogwarts on this matter! Hedwig has been a great messenger and a loyal friend helping me deliver my wishes to Hogwarts on a weekly basis without any delay. However it will always be Harry’s pet and someday, it will be joining him back in his big battle against evil. In this letter, we would like to express our sincere wishes to have a friend of our own to accompany us on our journey. We would be able to choose one of the following options of familiars that can walk with us throughout the adventures we’ll be embarking upon. To make our pet more unique, it would be great to have the option to customize it in color, breed, size, etc. Choosing any of the pets mentioned above would grant us special abilities specific to each of them, and access to new potions and spells which would make us stronger in the game. A cat’s stealth would give us the ability to turn invisible making it easier to sneak up on beasts and catch them. The rat’s speed would help us level up quicker with boosted XP for an hour each day for example. Toads eyes and other parts are well known to be used in potions. To avoid being thrown in a cauldron by mistake, our pet toad would generate more items and ingredients for potion creation. And last but not least, having an owl as a pet would show a bookworm wizard who’s ready to learn spells as fast as a bird learns to fly. An owl would grant us access to new and unique spells and help us learn them faster than usual. It would be essential to our progress as wizards to take really good care of our pet friend in order to make it bigger and stronger which would affect our progress. Keep in mind that we cannot go through with this journey all by ourselves. We need each others fellow wizards along with our pets to achieve great goals and reach our ultimate objective of becoming great wizards.